What is going to hold you back from using IoT data in a competitive way for business advantage? Volumes of data from these devices are growing. Leaders must understand if existing systems will support that load or they need to look elsewhere – i.e. to the cloud. 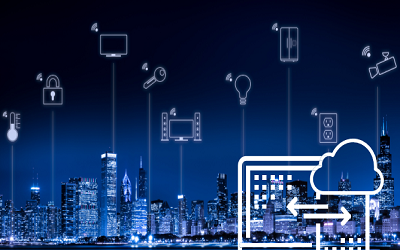 This white paper will walk you through the advantages and challenges associated with collecting IoT data and using it in a meaningful way.